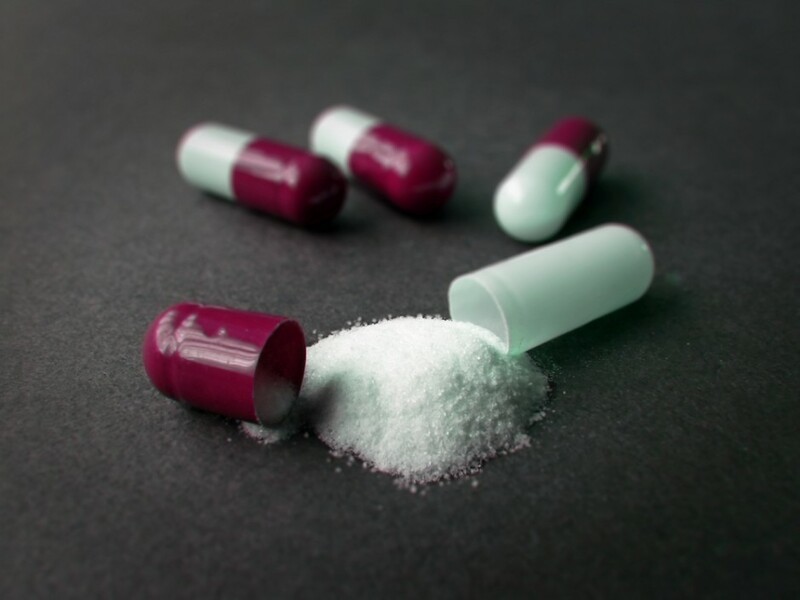 A recent study suggests that drug users are almost four times more likely to be involved in workplace accidents than non-users. In addition, according to the National Institute on Drug Abuse, illegal drug use costs the U.S. economy more than 110 billion dollars per year. Some of these costs are associated with absenteeism, worker’s compensation, workplace violence, employee turnover and increased health benefit costs. In this course we will discuss substance abuse facts including a review of depressants, stimulants and hallucinogens. We will also discuss the signs, symptoms and consequences of substance abuse on job performance, workplace substance abuse policies and employee assistance programs. The main objective of this course is to inform employees of the hazards associated with substance abuse and what measures your company can take to protect you and your co-workers.